Somnambulant Gamer: PAX Continues to Grow: GC Play Expo in China "Powered by PAX." 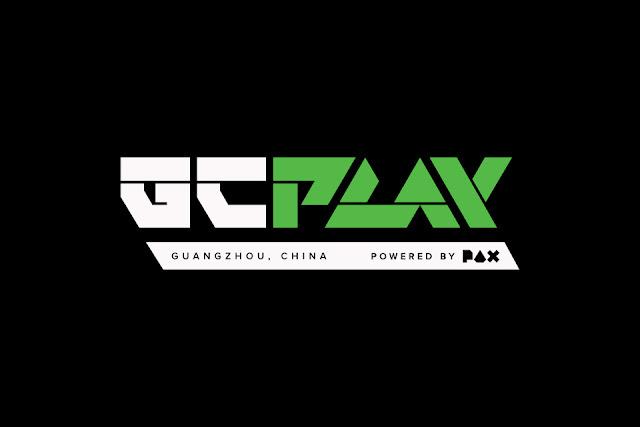 PAX Continues to Grow: GC Play Expo in China "Powered by PAX." I first attended PAX in 2007 at the Washington State Convention Center. I've attended every year since, watching new faces come and go and marveling at how much the convention has grown since then. PAX has become something far larger than it set out to be. Now occupying three separate cities within the US and one in Australia, PAX seem now to have turned it's unstoppable march towards helping other conventions find their feet. Earlier yesterday, we received word that PAX is expanding into China, sort of. The GC Play convention in Guangzhou, China carries the label "Powered by PAX." What exactly does that mean? We'll let the short release clarify. PAX has pioneered a kind of event that honors the players, developers, and publishers of games. Founded by gamers who wanted to see a different kind of show, we've started looking around the world for events that believe what we do: that the community comes first, and if you start that way, good things follow. POWERED BY PAX means that the teams that craft the PAX experience are involved in the vision and planning of shows around the world, working with local teams in each region to make a show that feels true to the gamers attending it. There you have it. The GC Play convention will take place from November 10th-12th this year at the Poly World Trade Centre in Guangzhou, China. Beyond that bit of info, details are thin, but I am very curious to see what a convention "Powered by PAX" looks like.